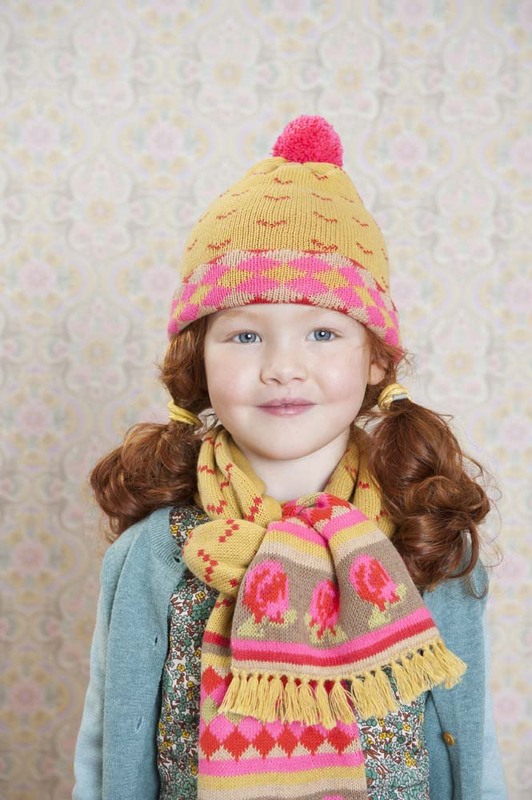 With winter on its way, we're thinking about cold-weather clothing - and these A/W16 Bubble brands have got it all wrapped up! Renowned for its bedding and accessories, returning Bubble brand Room Seven also creates colourful children's clothing. 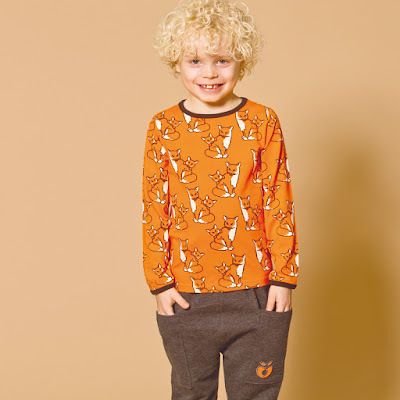 Well-established Danish brand Småfolk specialises in fun, bold prints with a retro feel - and its current range features some of our favourite yet. Think penguins, foxes, polar bears and even walruses! The label launches four collections a year, meaning that there are always new styles to choose from. Its T Shirts, body suits, leggings and accessories can even be mixed-and-matched with pieces from previous ranges. Little Green Radicals launched in 2005, with a debut collection of six humorous slogan T Shirts. 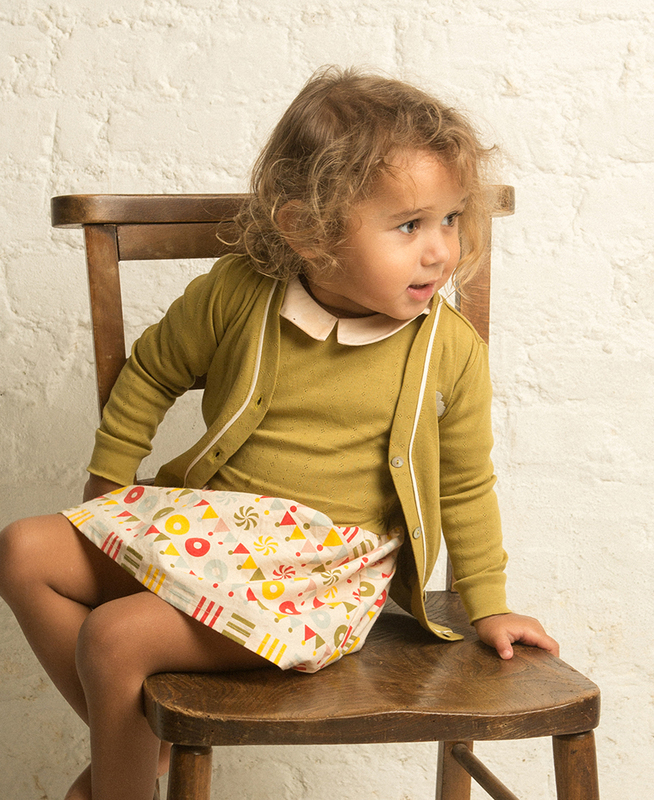 Today, it creates a whole range of fair trade children's clothing - not to mention organic skincare products. Inspired by Grimm's Fairy tales, its current collection features cosy knits, cotton-lined jackets and soft pyjamas. Stay tuned to discover what the brand has in store for A/W16! Autumn/Winter clothing doesn't come much cooler than The Bonnie Mob's latest collection, which features bobble hats, pom-pom scarves and baby balaclavas. Looking to bring a little cold-weather chic into your store for A/W16? You can catch Room Seven, Småfolk, Little Green Radicals and The Bonnie Mob at Bubble London on 31 January and 1 February, 2016. Register for your free ticket here! Or, if you fancy showcasing your collection alongside them, apply for a stand at our A/W16 edition here. 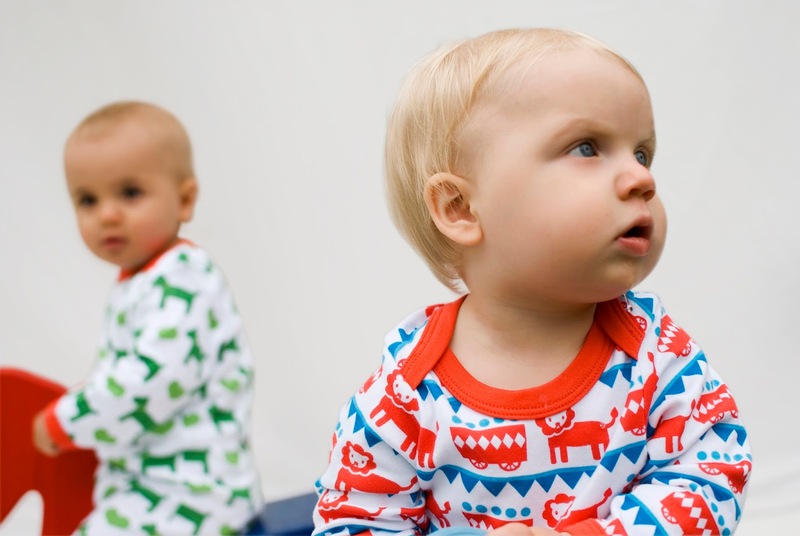 Earlier this year, Bubble favourite Bonnie Baby grew up, introducing a range of children's clothing to complement its popular babywear. 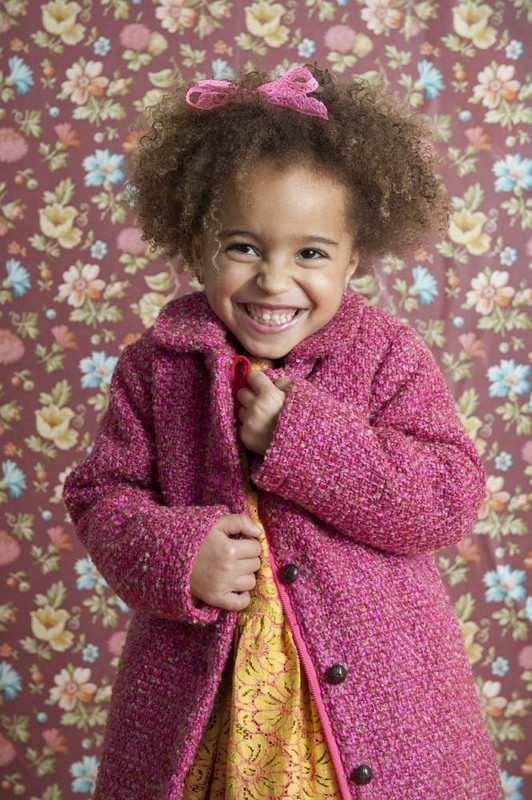 Now called The Bonnie Mob, the brand is as fun, colourful and cool as ever - and returning to Bubble in January 2016! Expect bold colours, retro-inspired prints and durable fabrics aplenty. aden + anais will make a welcome return to Bubble's Nest area this season. 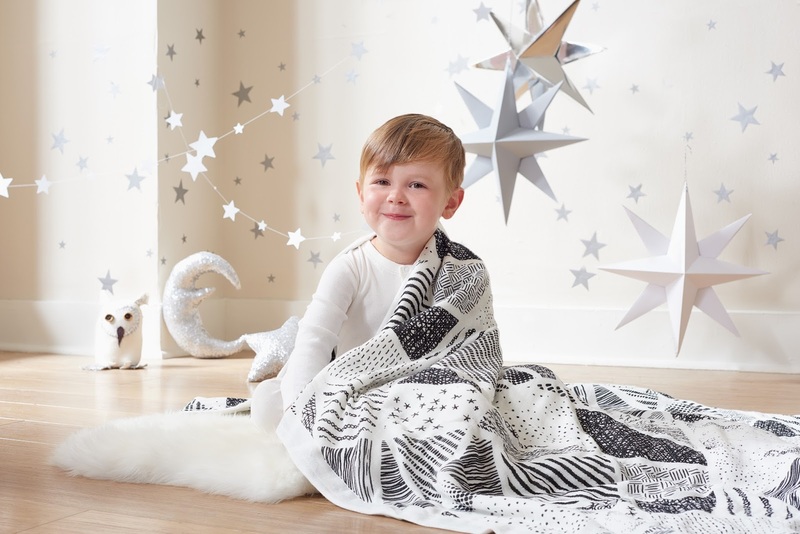 Renowned for its breathable muslin swaddles, the New York brand also creates blankets, sleeping bags and burp cloths - and, most recently, launched its first range of muslin clothing. After taking a sneak peek at its latest collection - which features some exciting new prints - we can't wait to see what this Bubble favourite has in store for A/W16. Launched in 1984, Spanish brand Bóboli creates fun, durable clothing and accessories for children. The family-run label has become an industry stalwart, and is now available in 50 countries worldwide. Catch its A/W16 collection at Bubble in January! 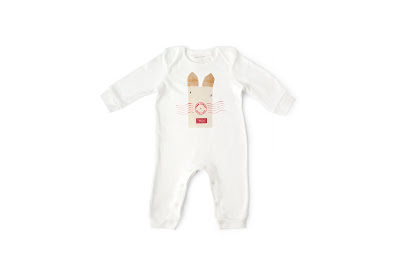 Kissy Kissy's famously soft layette is made from high-quality Peruvian Pima Cotton. 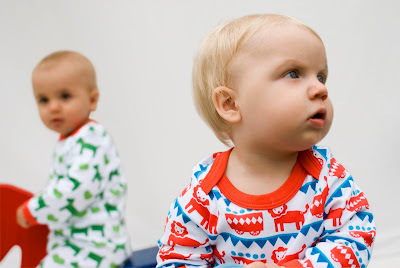 Launched in 1995, the label was one of the first to offer babywear collections in this versatile fabric, which is softer and more durable than normal cotton. Today, it creates classic layette with an innovative twist; think cute prints, traditional smocking and delicate embroidery. Hi Karolina! When and where was First Baby Shoes founded? 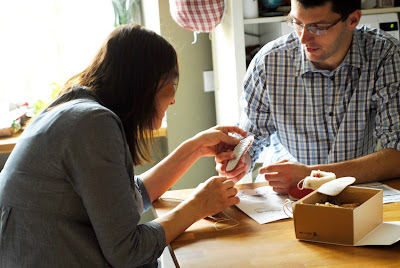 First Baby Shoes is a family run business, and was started in May 2013. Our small factory and design office are located in southern Poland. How did you come-up with the idea of shoe-making kits? We are parents to two little girls. 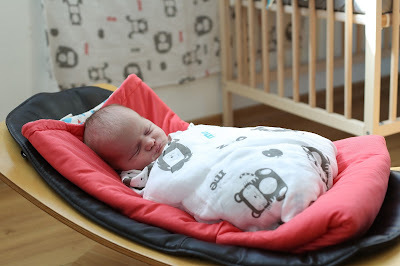 When the older was born, we wanted to celebrate her birth by making something special for her. We love shoes, and in the past we've had the chance to make leather shoes for ourselves - so we decided to make a pair for our girl as well. While creating shoes for our little girl we realised how fun it is to make something with your hands, and how much satisfaction it brings. Watching her taking her first steps in cute baby shoes sewn by us was just unforgettable! 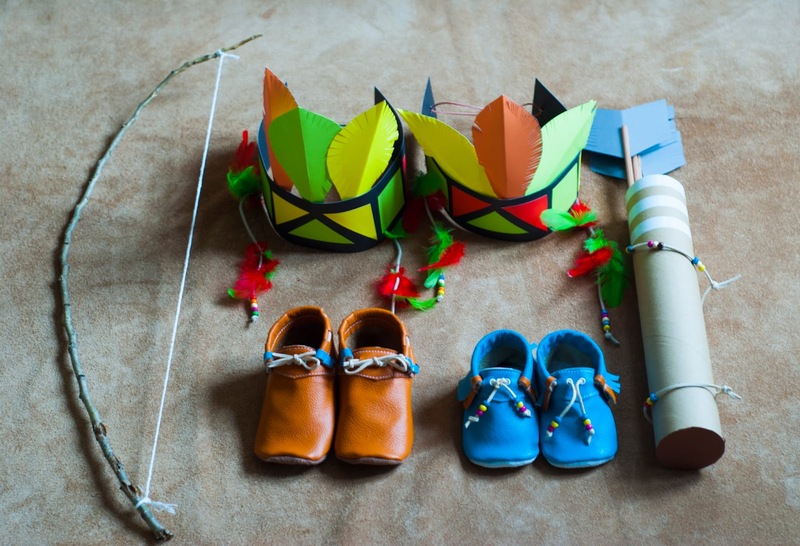 We decided to share this feeling with others and started our little shoe making kit business. We did lots of research to find the best suppliers, and also studied footwear design and shoemaking. What does each kit include? And what does the shoe-making process entail? 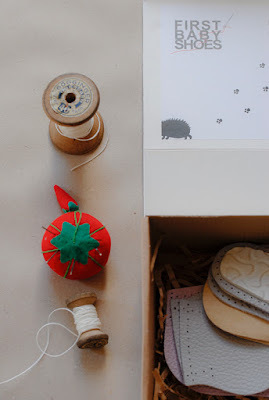 Each kit includes everything you need to create a pair of baby shoes - from leather pieces, soles and insoles, to needles and special thread. 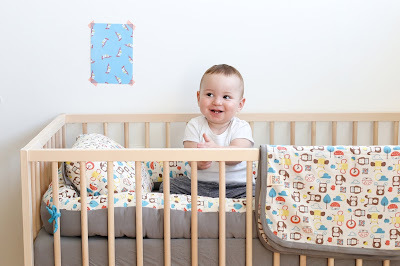 There are also easy, step-by-step sewing instructions, and we provide video tutorials and sewing tips on our website. Even novice sewers can bring our shoes to life! The shoe-making process is very simple; the sewer just needs to pull the thread through the holes already punched in the leather pieces. We have models with different difficulty levels - from easy ones where you only need to sew together two parts, to more complicated designs. Nevertheless, all of them are designed in a way that makes the sewing as easy as possible. One shoe takes 50 - 70 minutes to make. Could you tell us a bit about the look and design of the shoes? The shoes that can be made from our kits have a very traditional look. We tried to make little shoes that we as parents would like to wear! 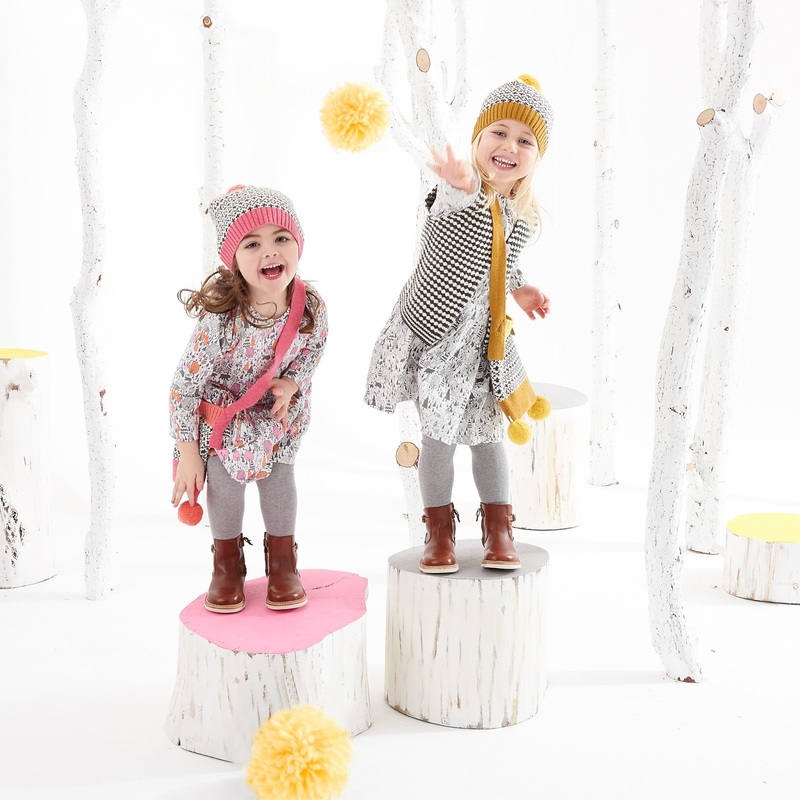 We have lace-up booties and sneakers, little ballerina-style booties and baby boots. They are all very classic, but still unique. 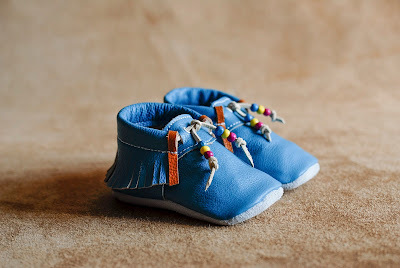 We know that baby feet are delicate, so we did a lot to make sure that our shoes are comfortable as well as cute. 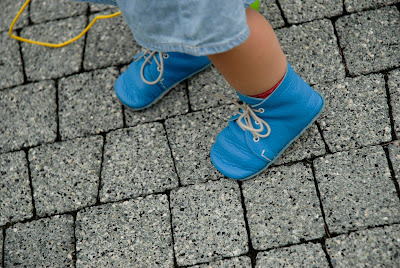 Soft upper leathers and thin but durable soles allow natural barefoot like movement. 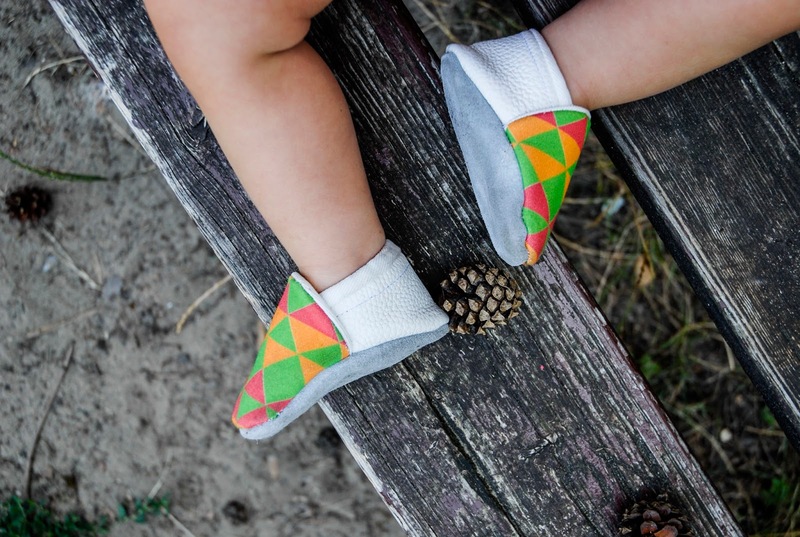 Our soles also provide traction in case a little walker is contemplating his first steps. The materials we use are breathable and very light. 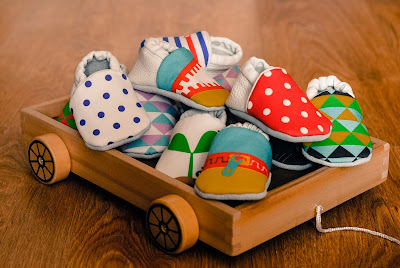 For customers who don't feel confident in their crafting skills - or simply don't have time to sew - we have launched collections of readymade, soft-soled baby shoes. We offer shoes made of custom printed cotton and leather, and 100% leather baby moccasins as well. Why have you decided to show at Bubble London's A/W16 edition? So far we have taken part in a number of local kid's fairs in Poland, but we felt that it was high time for us to show our brand abroad, too. As we had heard and read so many good things about Bubble London, we thought it would be a great place for us to show our brand. We also feel that Bubble attracts the kind of audience that would be interested in our product. Could you tell us a bit about how you are preparing for the show? Right now we are brainstorming how to design our stand in a way that will communicate the idea behind our brand. We're hoping to find new trade opportunities and possibilities to grow at the show. For us, it will also be a great chance to share our ideas and meet people visiting and showing there. 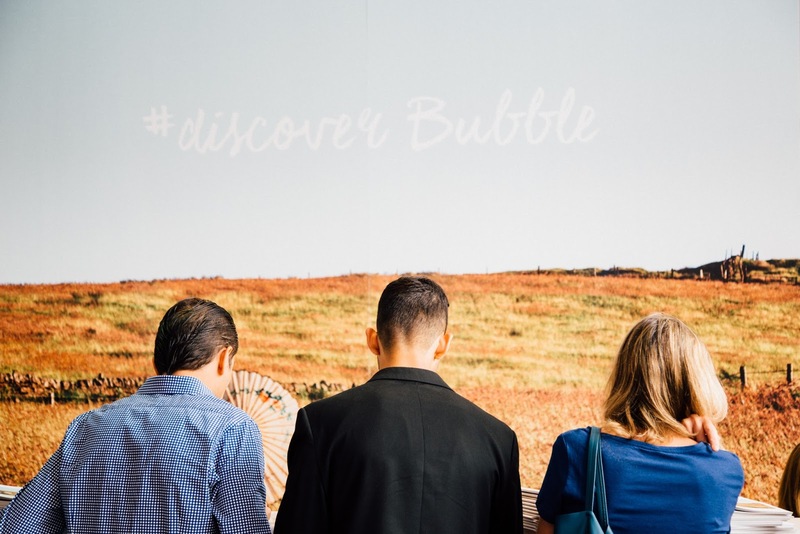 What advice would you give to other brands thinking of showing at Bubble this season? As we are showing at Bubble for the first time this season, it's hard to advise! However, we think that the most important thing is to plan everything carefully - and, during the show, to just enjoy it and take the most from the whole Bubble experience! Great advice, Karolina! We're looking forward to meeting you. Fancy seeing First Baby Shoes for yourself? Register for your free ticket here. 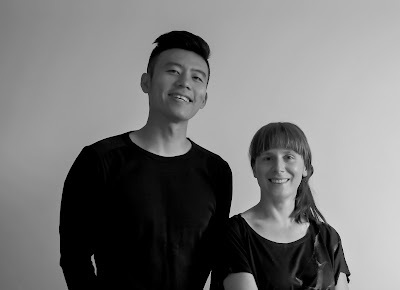 Or, if you'd like to show alongside Karolina and Akira, you can apply for a stand at our A/W16 show. 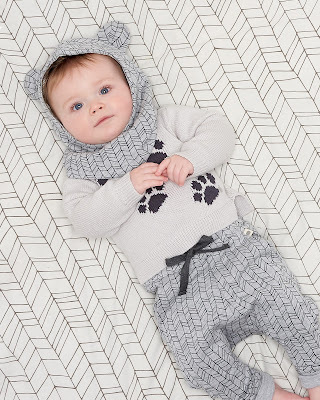 There's something unmistakably Scandi about Sture and Lisa's cute animal prints. 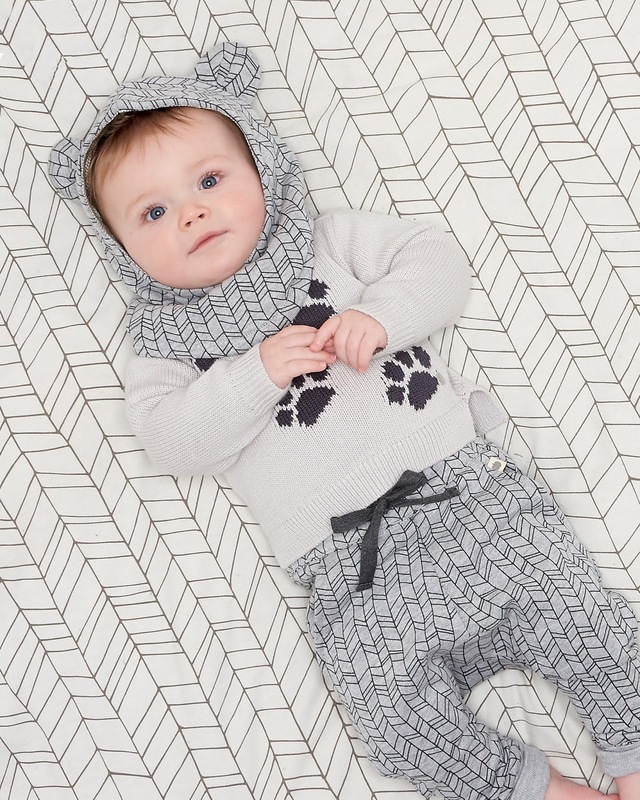 The Swedish brand specialises in organic cotton bodies, tops, jumpsuits and dresses, featuring everything from foxes and cats, to polar bears, lions and whales. We love the bold primary colours, and the retro-inspired repeat patterns. 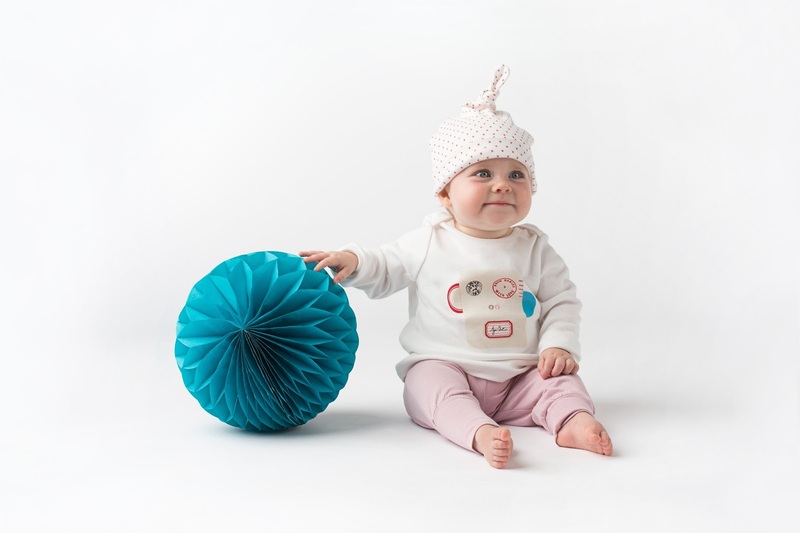 First-time exhibitor From Babies With Love is on a remarkable mission, donating 100% of its profits to SOS Children's Villages. 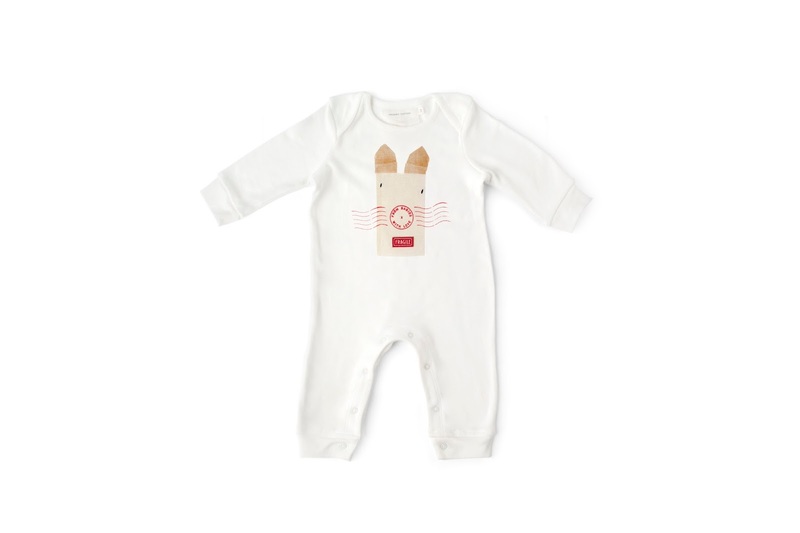 And, as if that wasn't reason enough to love the newly-launched brand, its organic baby-products (including babygrows, bodies, hats, blankets and muslins) feature a host of adorable animal characters. 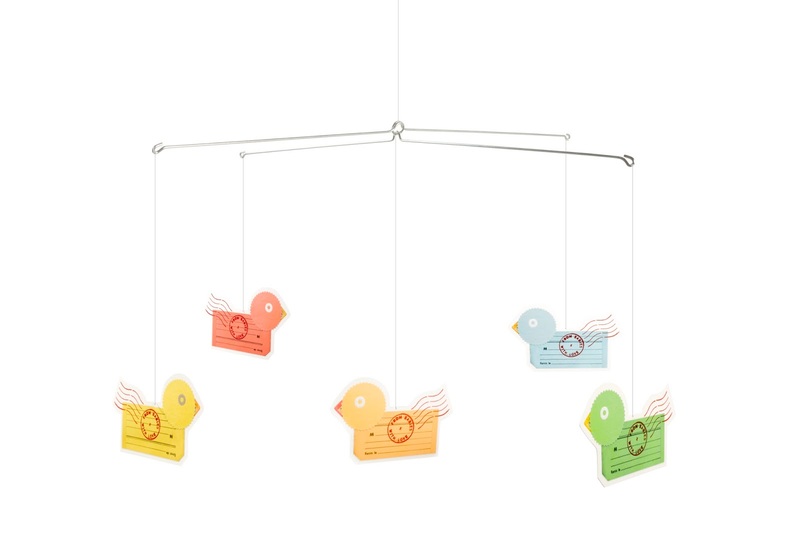 The label's Frog, Monkey, Rabbit and Duck designs are made from vintage postal ephemera, in a nod to its postmark logo. Its gift-boxes can even be turned into this colourful duck mobile! Family-run brand Mezoome specialises in innovative nursery accessories - from multi-purpose baby blankets, to 'bed snakes' (cot-bumpers that double as toddler toys) and activity-mats-come-toy-stores. 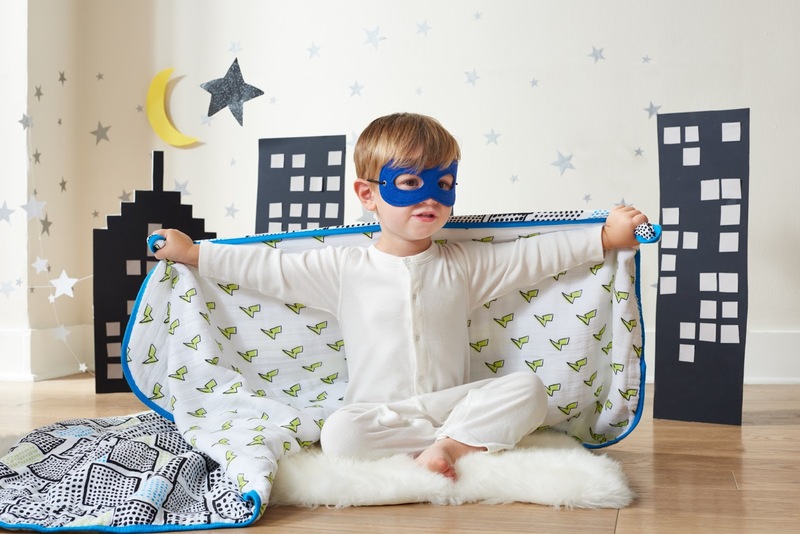 Its products feature a host of animal characters, including Wabbit, Owl-e, Bizzi Bee, Sheep-ra, Lio, Tiger and Henry the Hedgehog. 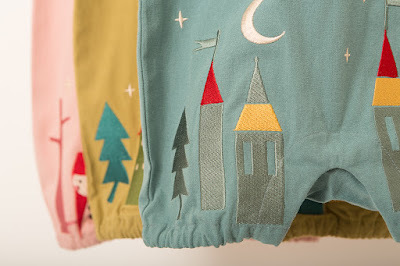 Colourful and stylised, they've been designed to appeal to parents and children alike.